The all-new 2017 Nissan Rogue Sport in Montgomery AL is ready for adventure. 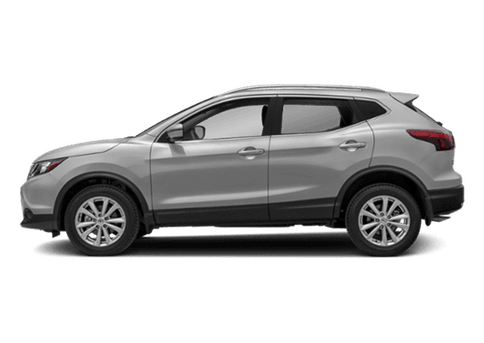 A smaller, sportier version of the Nissan Rogue, the Rogue Sport is sleek and stylish with its sports car-inspired design and intuitively laid-out interior. 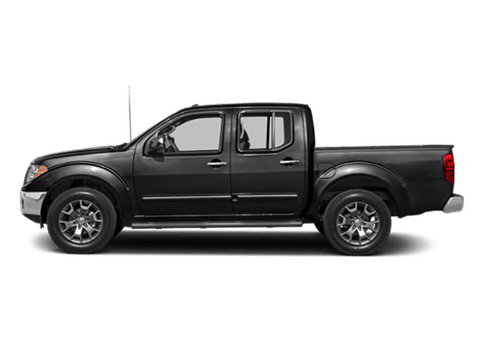 Although smaller, the Rogue Sport is still packed with fun features and is plenty spacious and versatile with up to 61.1 cubic feet of cargo space, 60/40 split-folding rear seats and a Divide-n-Hide cargo management system. The 2017 Rogue Sport is packed with advanced technology to enhance the driving experience. Features like Siri Eyes-Free, NissanConnect Navigation, and NissanConnect with Mobile Apps keep passengers connected and entertained. 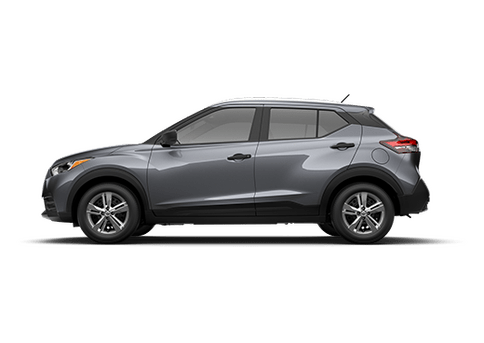 The Rogue Sport is also equipped with smart safety systems like intelligent all-wheel-drive, hill start assist, blind spot monitor, front assist, and more. The 2017 Rogue Sport is ready to roll--check it out at Jack Ingram Nissan today! The 2017 Nissan Rogue Sport is available in three feature-packed, high-value trim levels: S, SV, and SL. 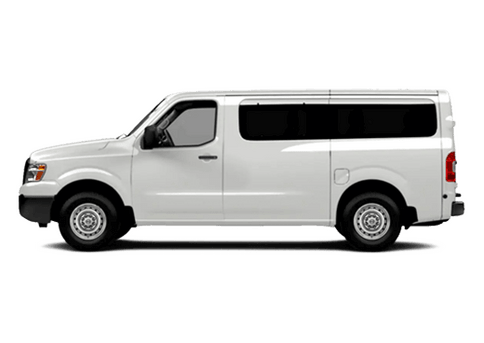 The base trim offers a generous amount of standard features to enjoy, and the other trims add changes and upgrades from there. We’ve listed the 2017 Rogue Sport trim level and pricing information below. 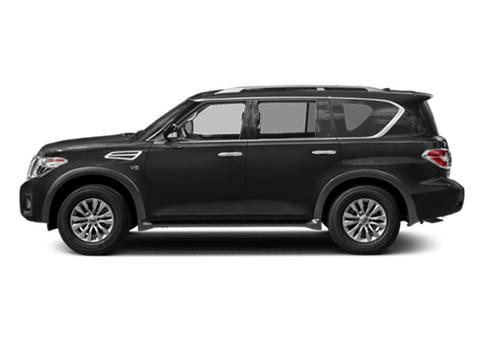 S | Key features include the Advanced Drive-Assist Display, Siri Eyes Free, Bluetooth Hands-free Phone System, Bluetooth Streaming Audio, and a RearView Monitor. Starting MSRP is $21,420. 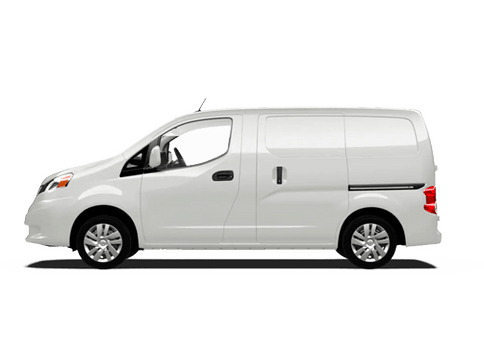 SV | Upgrades include 17” aluminum-alloy wheels, Nissan Intelligent Key with Push Button Ignition, power outside mirrors with LED turn signal indicators, and a 6-way power driver’s seat with 2-way power lumbar. Starting MSRP is $23,020. 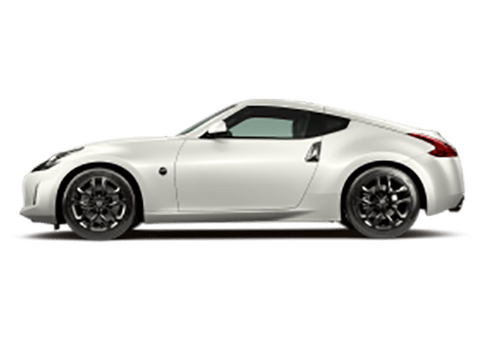 SL | Upgrades include 19” aluminum-alloy wheels, NissanConnect with Navigation, Mobile Apps, and Services, an Around-View Monitor with Moving Object Detection, and leather-appointed seats. Starting MSRP is $26,070. 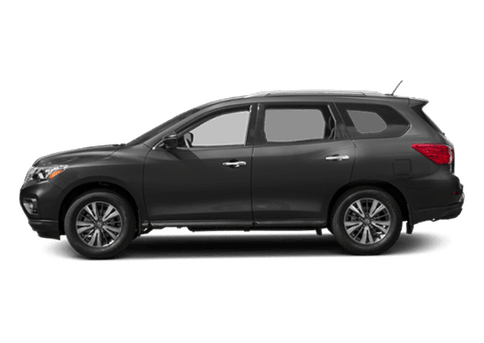 Get behind the wheel of the 2017 Rogue Sport with Jack Ingram Nissan in Montgomery, AL! 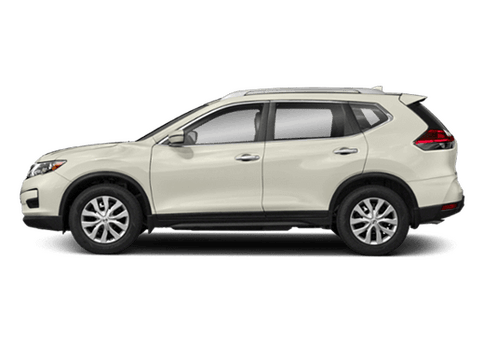 Interested in a 2017 Nissan Rogue Sport?